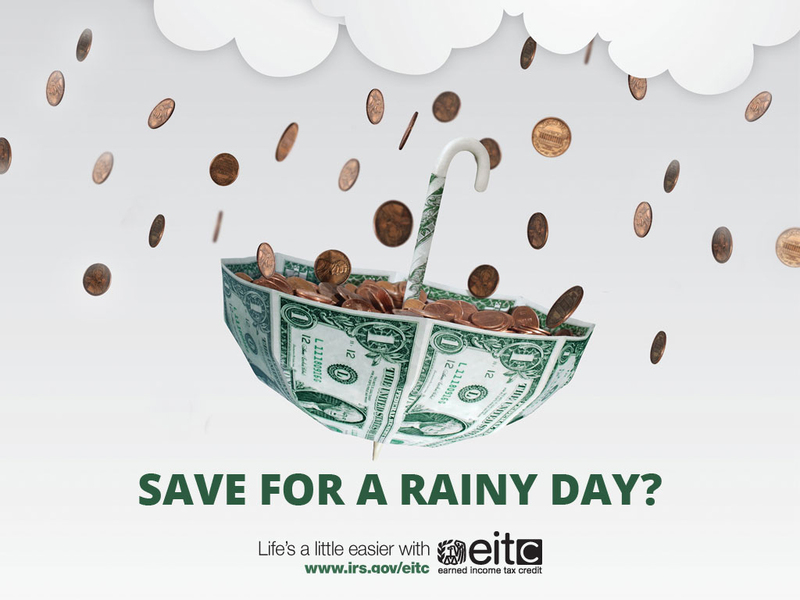 Career Path Services > EITC: It’s money you’ve earned – file it, claim it, and get it! 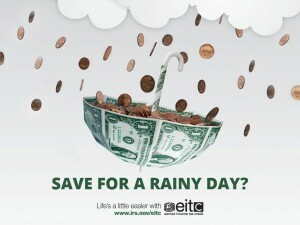 EITC: It’s money you’ve earned – file it, claim it, and get it! It’s that time of year again – Federal Income Tax filing season. As in years past, Career Path Services is here to remind people they must file a 2018 federal income tax return to receive the Earned Income Tax Credit (EITC). The EITC is a national program that helps low to moderate income working families and individuals by reducing their federal income tax burden. We want to make sure eligible workers do not miss out on thousands of dollars because they fail to claim the EITC. The goal is to reach out to those workers with low to moderate incomes, educate them about the credit, and motivate them to file and claim it. The EITC can reduce a worker’s taxes and result in a refund for as much as $6,318. This means working families and individuals can keep more of what they earn. However, they must file and claim the EITC to get this benefit. To help, several volunteer tax assistance sites are located throughout the state that can help prepare and file federal tax returns for free.